A.S. Ballantine Ltd - Making The Earth Move! A.S. Ballantine was formed in 1953. During 58 very successful years in the Quarry and Civil Engineering Contracting business, we have, in a very real way, been making our mark on the landscape. The superior product which we have been quarrying, supplying and delivering over the years has contributed to the progress which we see all around us - it is a permanent part of the roads, homes and utilities which make life today more convenient and comfortable. A.S Ballantine has grown considerably since the early days. We now have three quarries and, as technology has rushed forward, we have taken advantage of new equipment and new methods to improve our service. Modern business is highly competitive. You have to be willing to adapt, expand and diversify - to spot the changing needs of your customers before they recognise them themselves. For this reason A.S Ballantine has continually developed it’s business investing in mobile crushing and screening equipment. In addition to our quarry operations, for example, we have a successful legacy of contract civil engineering work our own Asphalt/tarmac batching plant, volumetric concrete trucks and an impressive plant hire service. We would not have been able to achieve this, however, if it was not for our long years of experience. Versatility without experience is unproductive. It is because we know our business so well, because we understand every aspect of it that we can offer a range of different services and know that every one is of excellent quality. The late Mr Albert Samuel Ballantine our founder. Keith oversees the everyday running of our main site. 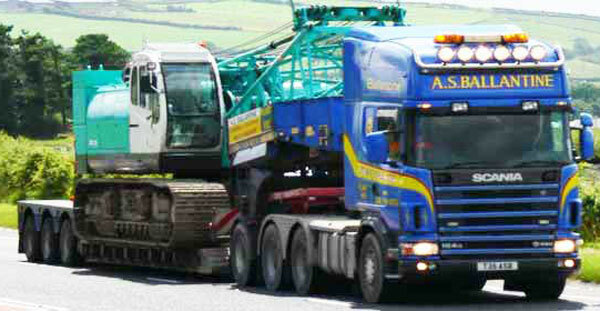 Stanley oversees contract crushing and heavy plant hire. He is also an acomplished rally driver, regularly taking part in major rally events. Our customer base is vast and varied. Whether we are supplting a major construction project or the tarmac for somebody's driveway, the smooth running of the customer's work depends on us providing a reliable service. We pride ourselves on our ability to deliver what the customer wants, when they want it, if at all possible. Through our own experience with receiving deliveries, we know that we have an unusually high capacity for handling orders at short notice. 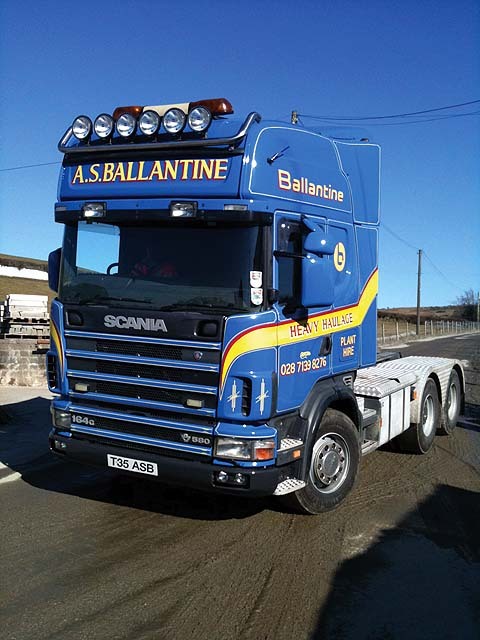 A.S. Ballantine have a great team with a high level of employee loyalty, who, in turn, provide a great level of service to you!. 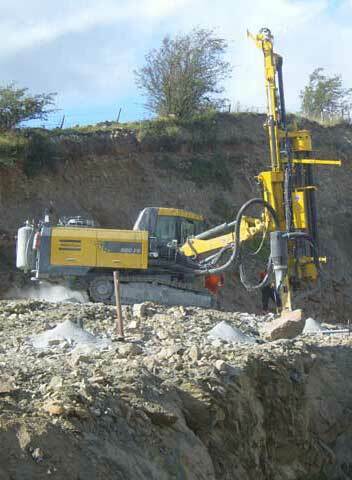 A.S. Ballanitine's name has become synonymous with quality in more than just quarrying.